Romance and disco go together like alcohol and nightclubs, you really can’t find one without the other. A strong bassline and infectious piano riff, with an energy make this a memorable work and also an extremely infectious one. 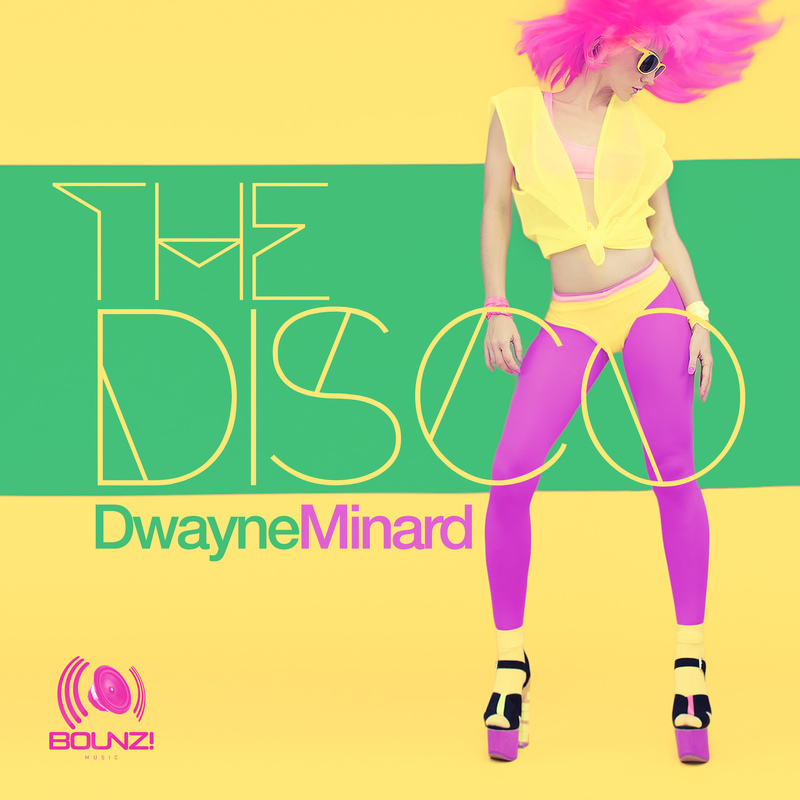 Dwayne Minard has made a song that’s going to move mind, body, & soul. Division 4 & Matt Consola takes the track in a decidedly Retro 90’s direction that is sure to please the diehard house elite.